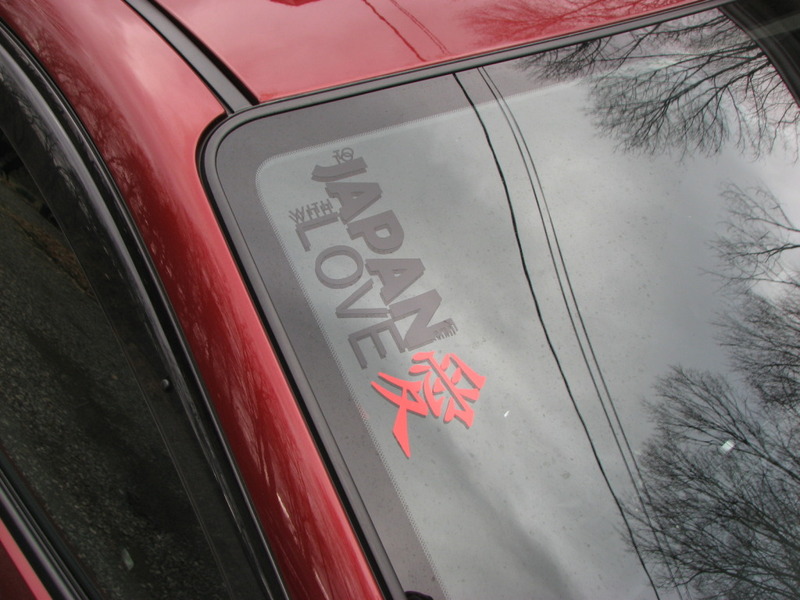 A few fan photos of the Relief for Japan stickers. 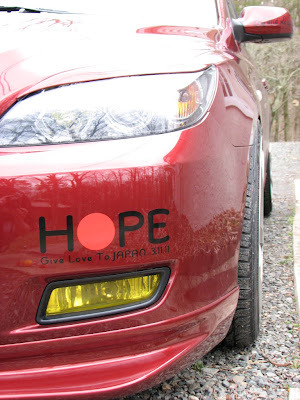 Help give much needed aid to Japan. Proceeds go to the American Red Cross.